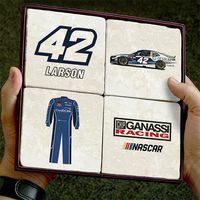 Kyle Larson Collection by M.LaHart & Co.
M.LaHart's officially licensed NASCAR products for Kyle Larson fans are expertly crafted and beautifully presented. 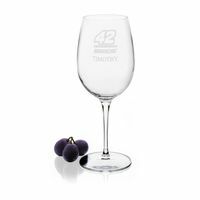 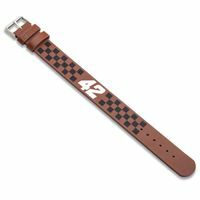 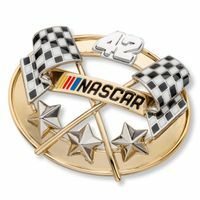 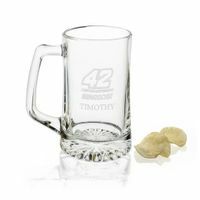 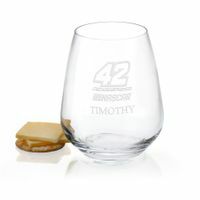 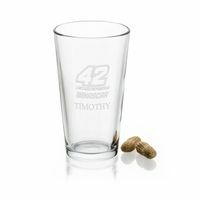 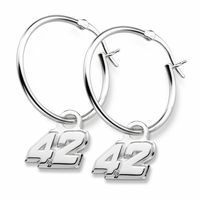 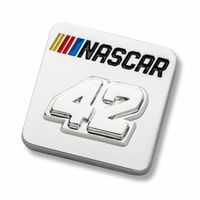 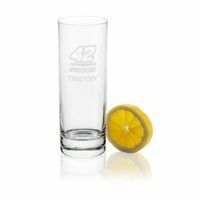 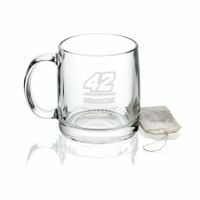 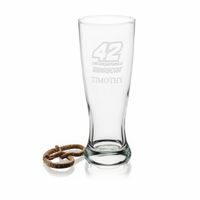 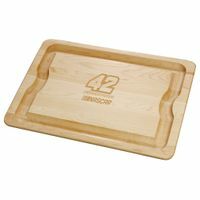 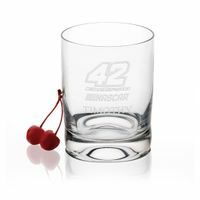 The Kyle Larson collection includes glassware, presentation boards, home accessories, jewelry and watches, all featuring the #42, signature, and NASCAR logo. 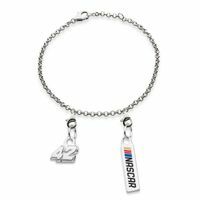 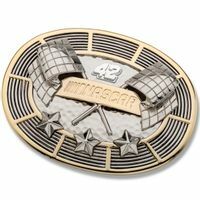 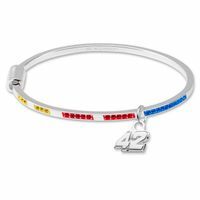 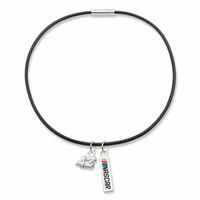 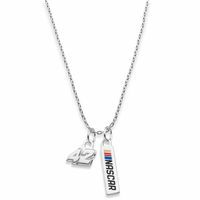 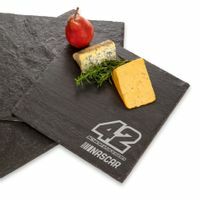 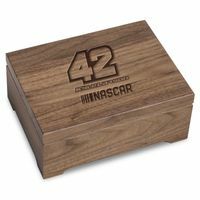 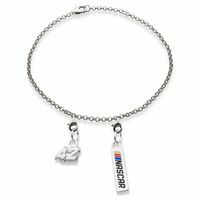 Officially licensed by NASCAR and Chip Ganassi Racing, each of our NASCAR gifts commemorate your favorite driver.